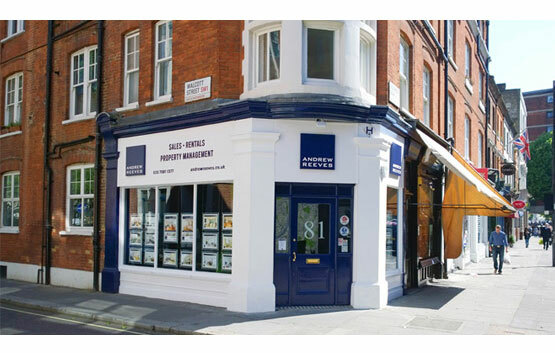 As Belgravia estate agents, we are the go-to local estate agent for property in Belgravia. Our agents specialise in all aspects of residential sales and lettings in Belgravia , SW1, and are perfectly placed to meet and manage your individual property requirements. With an established presence in the Belgravia area, we can assist whether you’re selling, letting, buying, renting, looking for property management or are simply in need of market advice. Belgravia, one of London’s most prestigious residential neighbourhoods, is characterised by its high concentration of grand, four and five-storey Regency terraced houses, white stucco architecture, garden squares, stone churches, wide avenues and quiet mews streets. Elizabeth Street, Motcomb Street, and Pimlico Road are renowned for their speciality shops, high-end boutiques, cafes, restaurants and bars, while Belgrave Square, Eaton Square and Chester Square boast some of the most desirable homes in the world. As a residential estate agent covering the Belgravia market, our services extend to Westminster, Pimlico, Knightsbridge, Chelsea, and other central London areas.